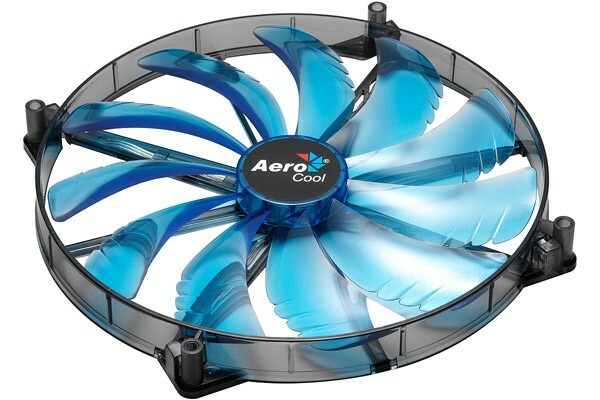 Aerocool introduces their brand-new 200mm fan. Great attention was paid to noise emissions, air flow and a thin design. The extra-long fan blades allowed all of these goals to be achieved in one magnificent fan!